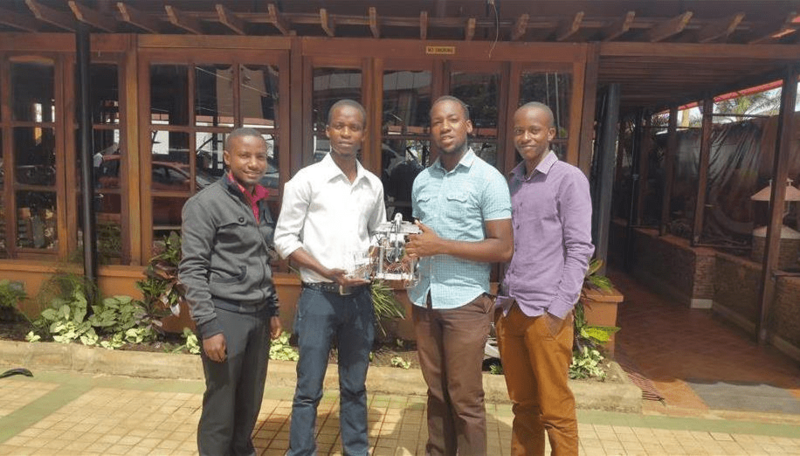 Two teams from Africa qualified for the 2017 Microsoft Imagine Cup World finals by submitting applications through the online finals. Teams from Uganda and South Africa have qualified to participate in this years Microsoft Imagine Cup world finals. Team LabTECH Innovation from Uganda and BITSplease from South Africa landed 2 out of the 3 possible qualifying spots. With the 3rd spot won by a team from Spain. These teams will join the other qualifiers from the Middle East and Africa competition held in Lebanon. 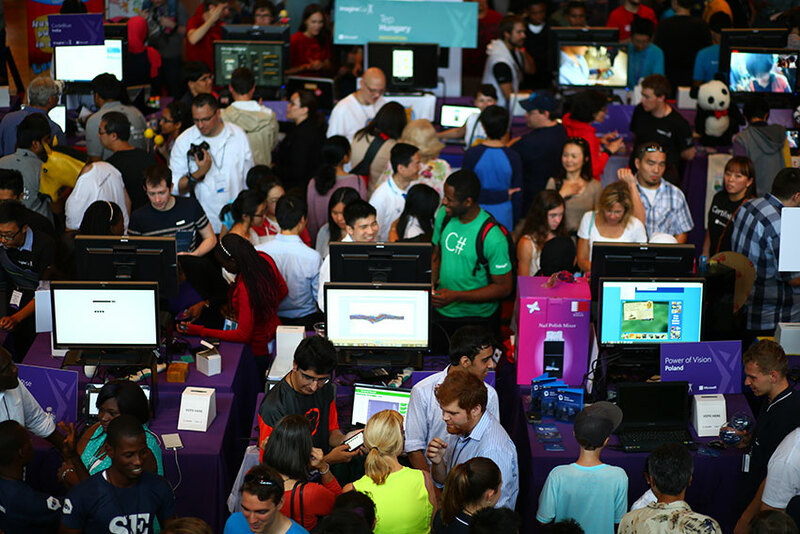 There are two ways to qualify for the Microsoft Imagine Cup World Finals held each year. One way is to participate in the national competitions held by the Microsoft or recognized organization in your country. The other is to submit your project online. This option is usually for teams in countries without a Microsoft office or no scheduled competitions. So this is how the teams from Uganda and South Africa made their qualification. These teams will have to like the others prepare to present their projects at the finals in Seattle July 27th. Any of the participating teams can walk away with over $200,000 in prizes. About our 2017 Online Finals winners from Africa. Stephen Kalyesubula, Alvin Leonard and Fred Byakuyamba are team members of labTECH. They developed an integrated hardware and a mobile application for diagnosis and monitoring of maternal health. LabTECH Innovations project is an integrated solution called UriSAF. It’s for effective diagnosis and monitoring of maternal health in low resource settings with their application and Uri scope device. Check out Team labTech on Facebook and Twitter and read all about their project here. BITSplease is a team from the University of Johannesburg in South Africa. 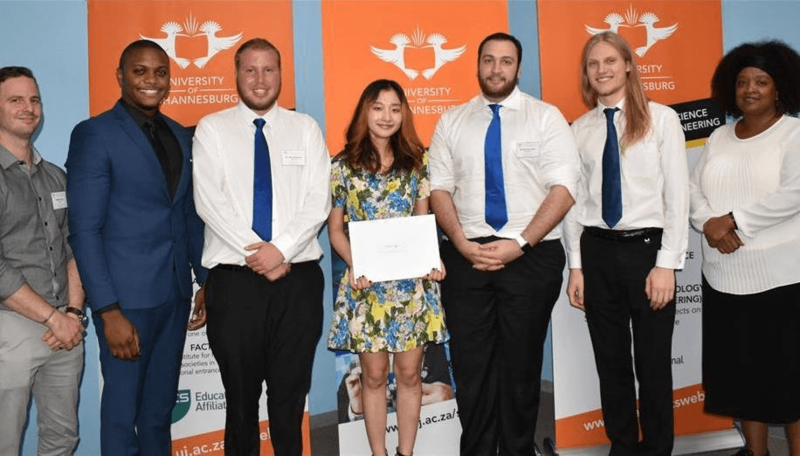 The members include Computer Science and Software Engineering students Jihyun Byun and Jacques Oosthuizen. They built a platform that helps users overcome multiple forms of addiction. Alice is an online environment that helps its users overcome multiple forms of addiction. It allows for portability and easy communication between users and their counselors. So, no matter where in the world our users are, they can always receive the help they require. Check out Team BITSplease and read all about project Alice here. We wish all the teams representing Africa the best and hope they make it to the finals of the Imagine Cup 2017 competition and win. Teams E-Park (Morocco), BITSplease (South Africa) and labTECH Innovation (Uganda) have qualified for the world finals in Seattle to represent Africa.